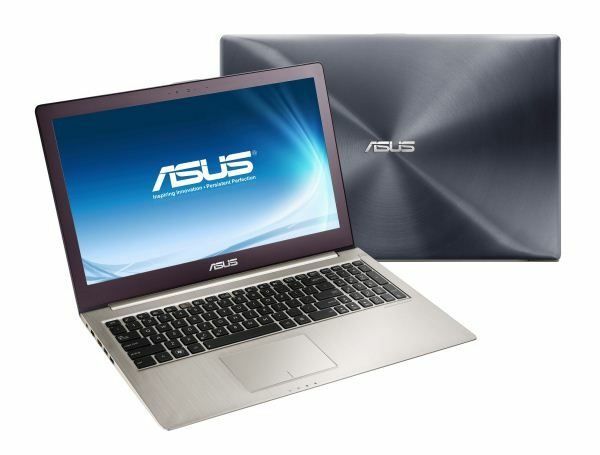 Business-oriented Ultrabook at 1.64 KG. Full set of ports with obvious focus on touchpad and keyboard quality. anti-glare HD/HD+ displays (options we assume) and..touchscreen. Spill resistant keyboard and reinforced carbon construction. 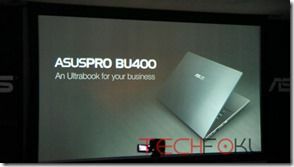 This is a VPro-enabled ‘Ultrabook for Business’. Encrypted hard drive, TPM module and Fingerprint reader are included. We’ll leave you to guess the starting price for this one! 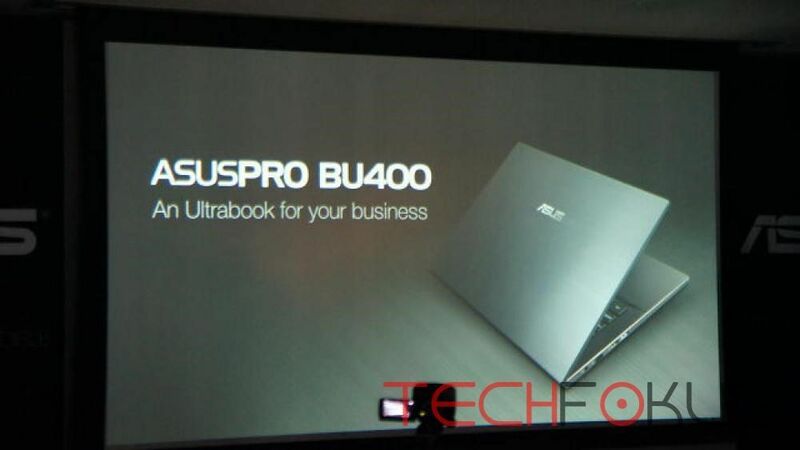 A ‘value’ Ultrabook which includes an optical drive. High end models will include a Nvidia GeForce 635M. Hybrid HDD. It looks like this one is targeted as a mainstream touch-capable ultra-light. Full HD display. Rather than copy all the images from Techfokus we encourage you to head on over there while we dig around for full specs and press images for this line-up. I know some of you are going to be very excited about this. An 11.6”-er with Windows 8 and touch. Up to 256GB SSD, Super IPS+ screen. We had info on this back at Computex. Check it out. This video from the press conference has just been uploaded. 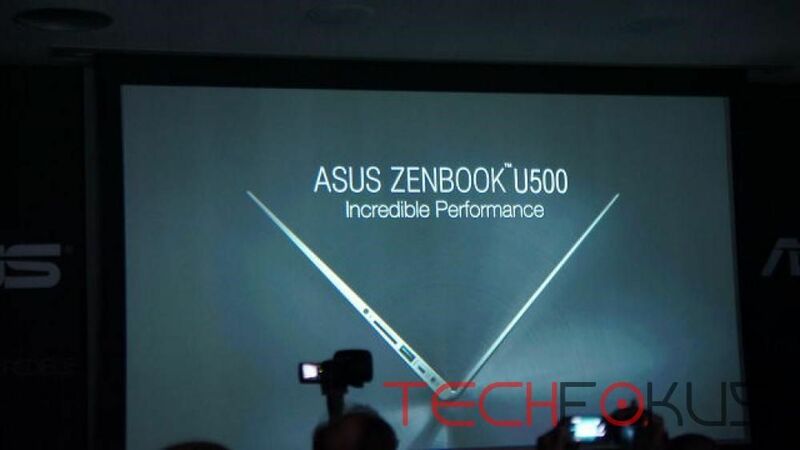 Note that Asus are referring to this as a convertible Ultrabook. The Transformer Book will be available in 11.6, 13 and 14@ versions with full HD IPS display, a backlit keyboard and comes with two USB3.0 ports. Core i3, i5 and i7 options are being talked about. A 5MP camera in the rear, 1.3MP in the front. Ambient light sensor is included for auto-brightness and it’s fitted with high-end audio and speakers. The U500 is an ultraportable. You need an ULV CPU to get the Ultrabook spec, plus the battery will be less on the 35/45/55W quad parts. 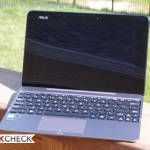 Press release says Ultrabook on the UX21A but ultraportable on the U500. Hopefully there will be bigger differences between Ultrabook and non-Ultrabook chips in the future. Geez, wonder what the U500 will cost. Definitely cought my eye though. 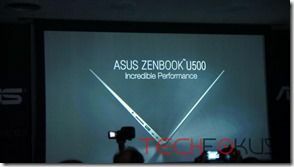 I like how high quality screens are a norm among Asus’ new laptops. from their banking account. This really is used as security for a short-term loan to be repaid, on average, on the next payday. are needed legally to convey the effective apr (APR). « The Case for the Converged Smart Camera.